Location!! In desirable Lincoln Village. 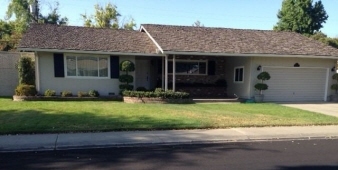 Walking distance to Tully C. Knoles, Sierra Junior High, Lincoln High and Lincoln Center. This home is perfect for a family with 3 bedrooms 2 baths. A large family room with a new beautiful deck perfect for entertaining!